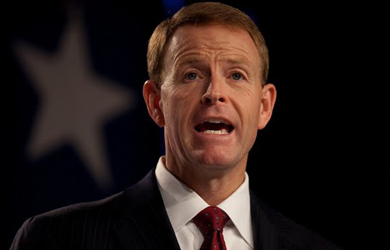 On Monday’s edition of Washington Watch, Family Research Council president Tony Perkins said marriage equality and the repeal of Don’t Ask Don’t Tell will lead to America’s economic collapse. Perkins went on to make the false claim that the US is the only country that is able to “monetize the debt,” and doesn’t seem to realize that the reason Greece “couldn’t print more money” is because it is a member of the Eurozone and therefore does not have a national currency. We don’t deal with the social issues. 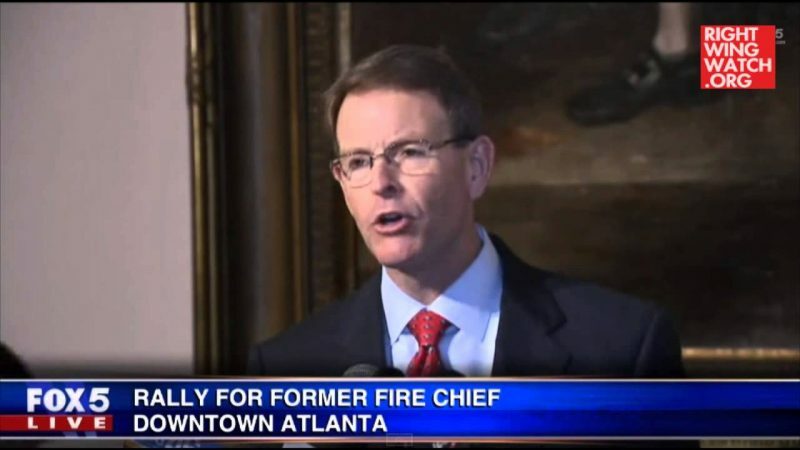 We let this president redefine the military through pushing the military, forcing the military to embrace open homosexuality, redefine the definition of marriage, we’ve weakened our military and he’s pushed his radical health care policy draining our government of the resources it needs to perform its constitutionally mandated duties, and so Russia makes a move. As I’ve talked with General [Jerry Boykin, FRC’s vice president], the US currency being the world standard, if that’s taken away, if Russia convinces China and others to move away from the US Dollar as the international standard, here’s what happens: America is no longer able to just print money. See, no other country has been able to do what we have done in terms of $17 trillion in debt because we can just monetize the debt; Greece, their financial problem wasn’t as bad as ours but they couldn’t print more money. We have the benefit — because everybody uses our standard, our dollar — we’re able to print more money. But as soon as people start to back away from that and there’s no confidence in the dollar, this house of cards that has been built comes tumbling down. So there goes the economy all because we ignored the morality of the issues of this administration.